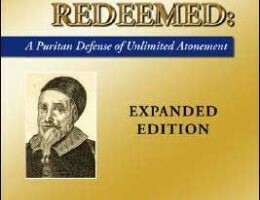 John Goodwin’s 531 page commentary on Romans 9 is the longest and most detailed account of Romans 9 I have read. I loved it. I will try to give a brief overview and highlight what I found to be some of his most insightful points. 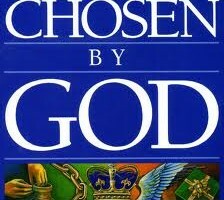 The structure of his work is as follows: a brief overview of the chapter to show how his view flows with the contours of the text, a detailed exposition of the text, a table of scriptures mentioned with some commentary on them, some general comments on interpretation, and some questions on answers on the broader implications of the text. 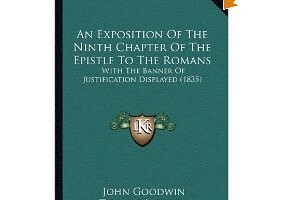 The work also includes the “Banner of Justification”, which explains justification in detail and it includes “Agreement and Distance of Brethren” which highlights the differences between Calvinists and Arminians.